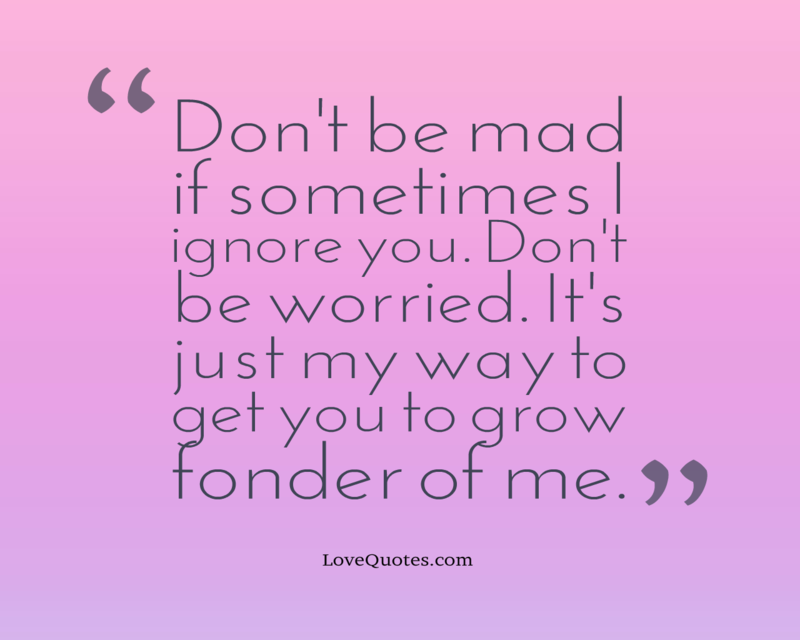 Don't be mad if sometimes I ignore you. Don't be worried. It's just my way to get you to grow fonder of me. I want someone who, even though he knows I love him, makes an effort to make me love him more. 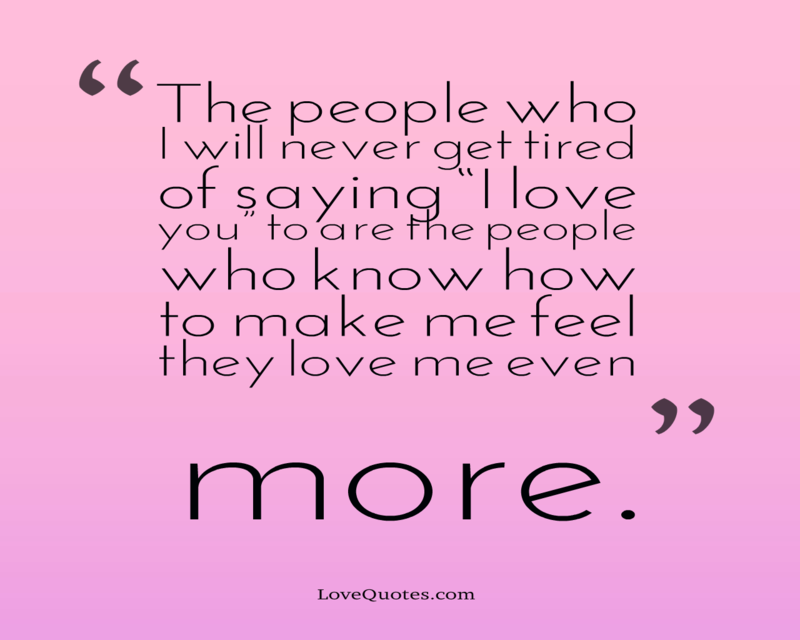 The people who I will never get tired of saying “I love you” to are the people who know how to make me feel they love me even more. 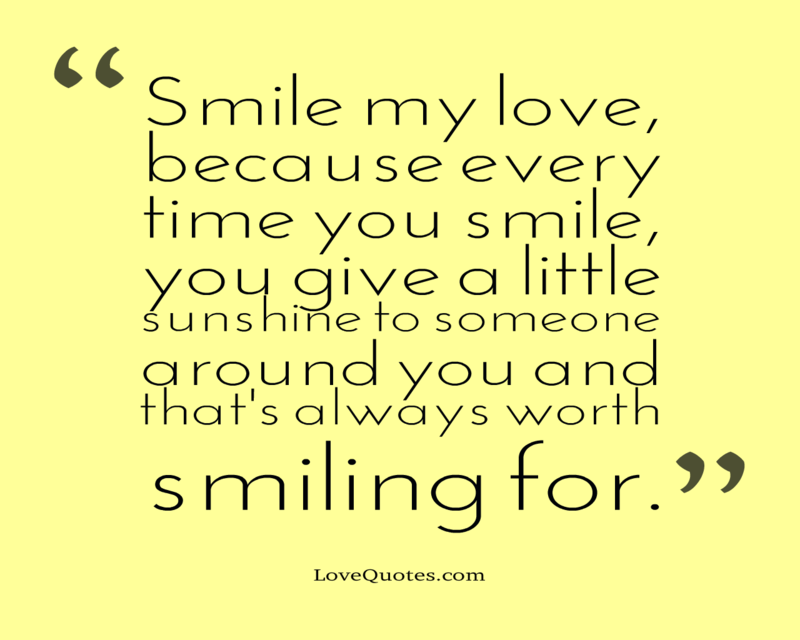 Smile my love, because every time you smile, you give a little sunshine to someone around you and that's always worth smiling for. 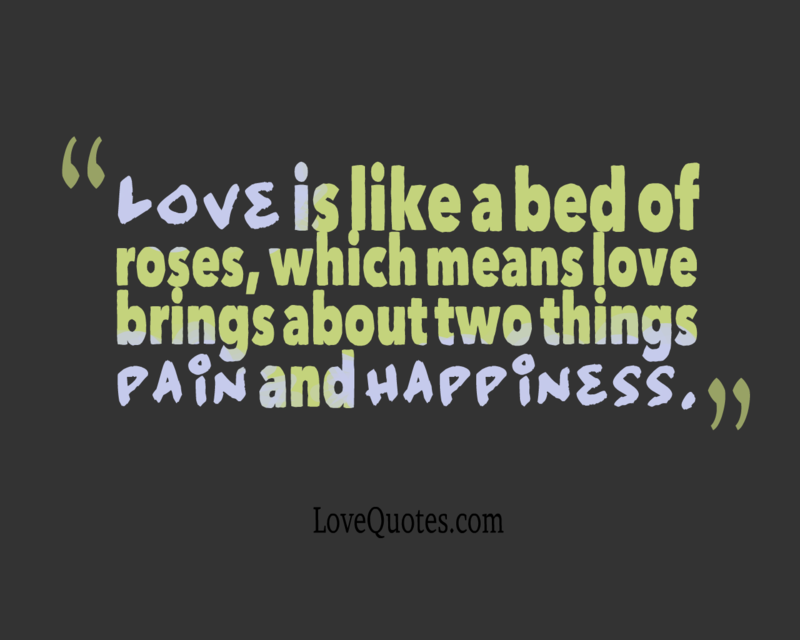 Love is like a bed of roses, which means love brings about two things pain and happiness. 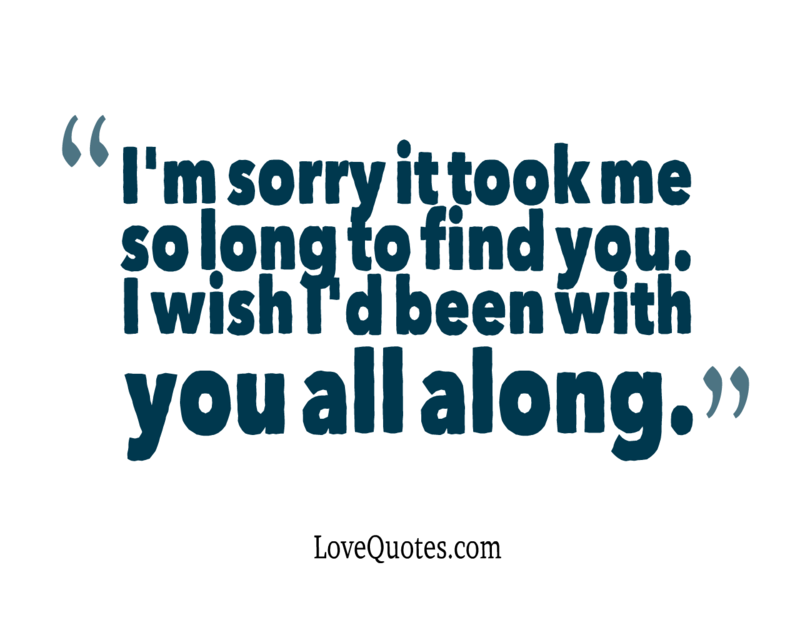 I'm sorry it took me so long to find you. I wish I'd been with you all along. 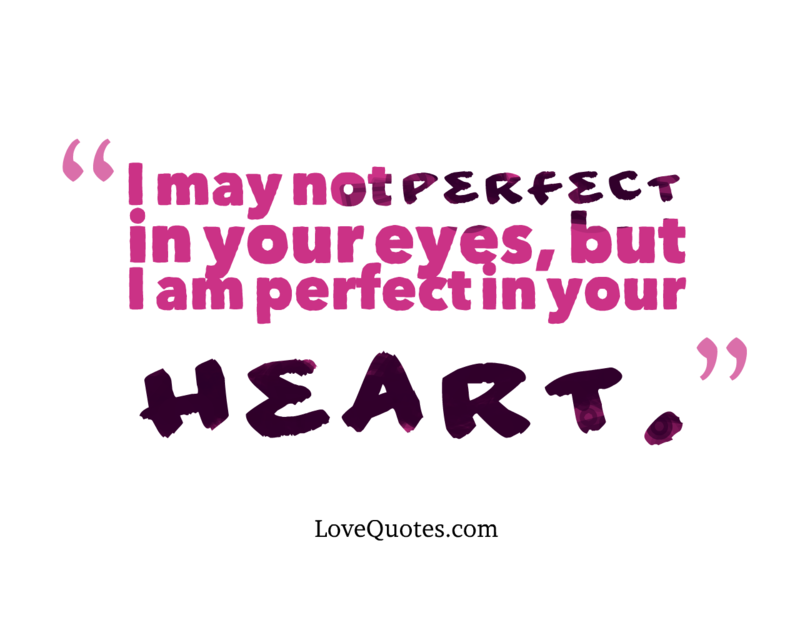 I may not perfect in your eyes, but I am perfect in your heart. I love you with all of my heart, body, and soul. I am complete with you. You make my life worth living. To have known you, to be with you has been a beautiful dream. I can only hope that I never wake up from this sweet dream... I love you.